Razor blades are one of those ubiquitous items that can be found in just about every household around. 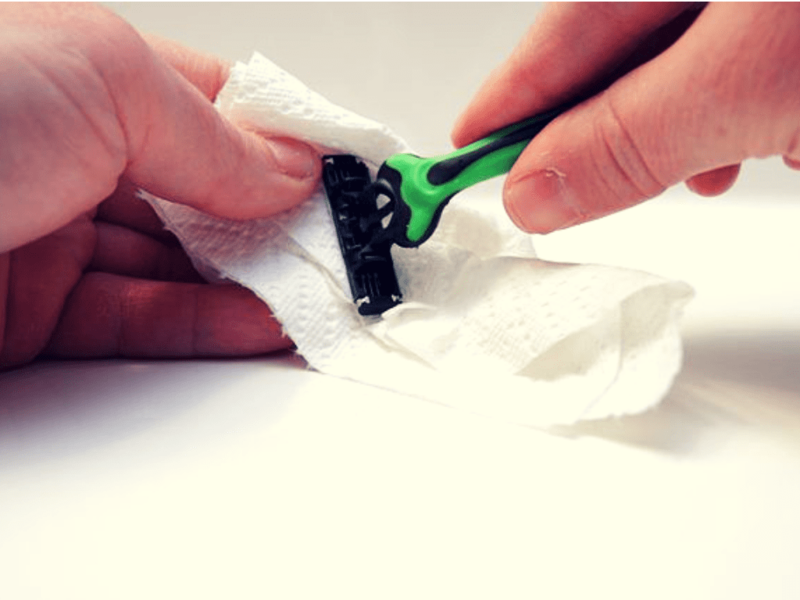 While people used to shave with a straightedge razor that would last them a lifetime, over the years people have opted for the safety disposable razors that can be bought by the budget-friendly bagful. It’s certainly nice to always have a razor handy when you need one, but what about after they’ve lost their edge? Razor blades tend to pile up around the house after a while because, although they are easy to buy, they aren’t that easy to get rid of. The personal function of the razor blade, to shave the unwanted hair off our skin, makes it a biohazardous waste. 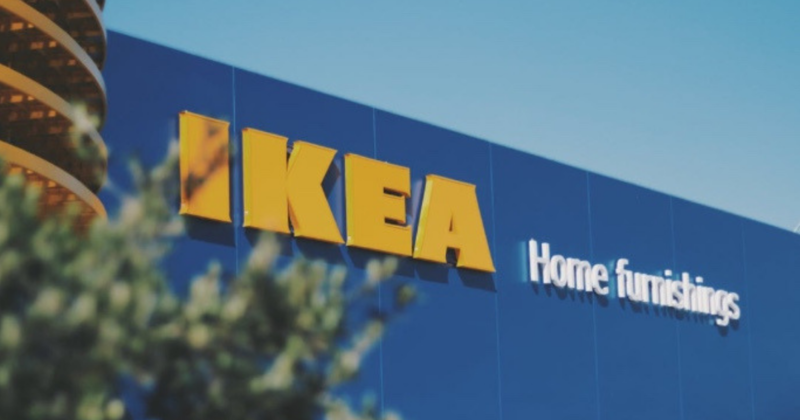 Being that they generally maintain some of that sharpness and could easily cut a sanitary worker and spread infectious diseases, they are considered to be non-recyclable. So what are you to do with all those old razor blades? 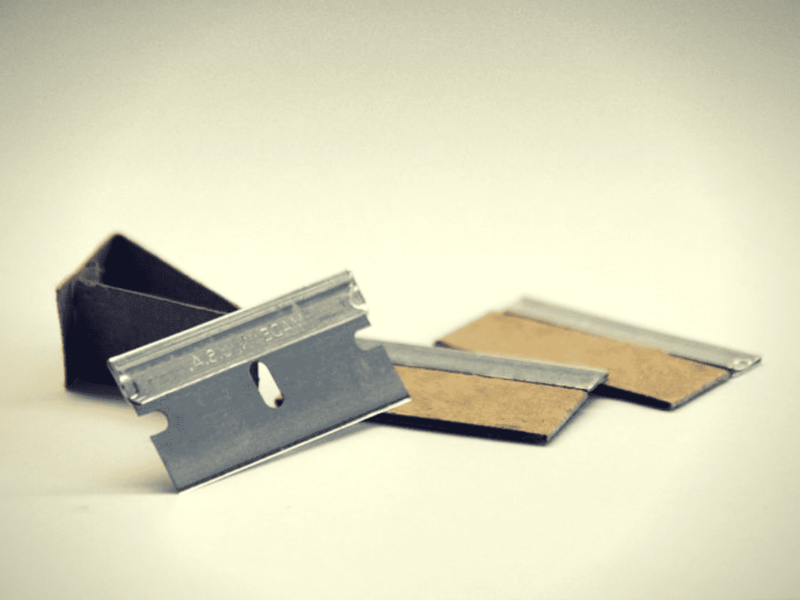 The good news here is that razor blades can have a ton of other uses, and many of them are just fine if being done with a used blade. 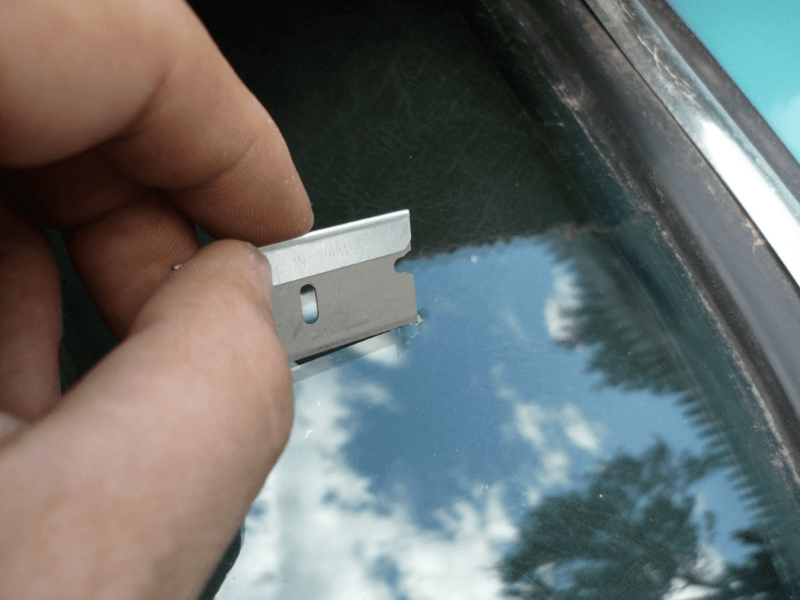 From the kitchen to the bathroom and the garage to the great outdoors, no matter where you are you can probably pack an old razor blade with you and find yourself using it more than you ever thought you would. 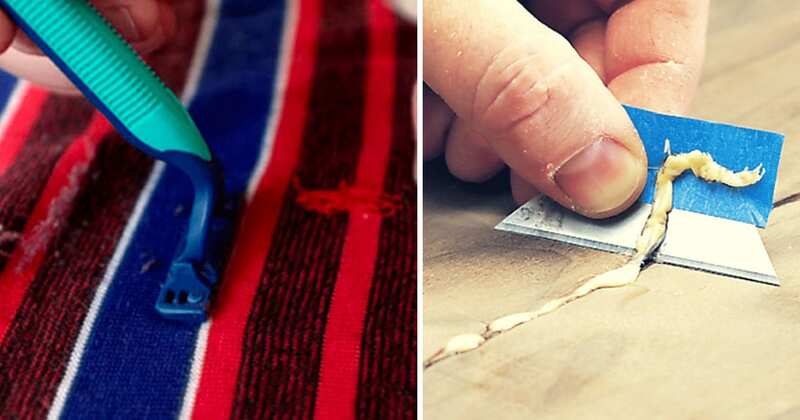 Here are 35 incredibly handy uses for all those old razor blades! Baked on foods can be a real pain in the you-know-what to deal with. 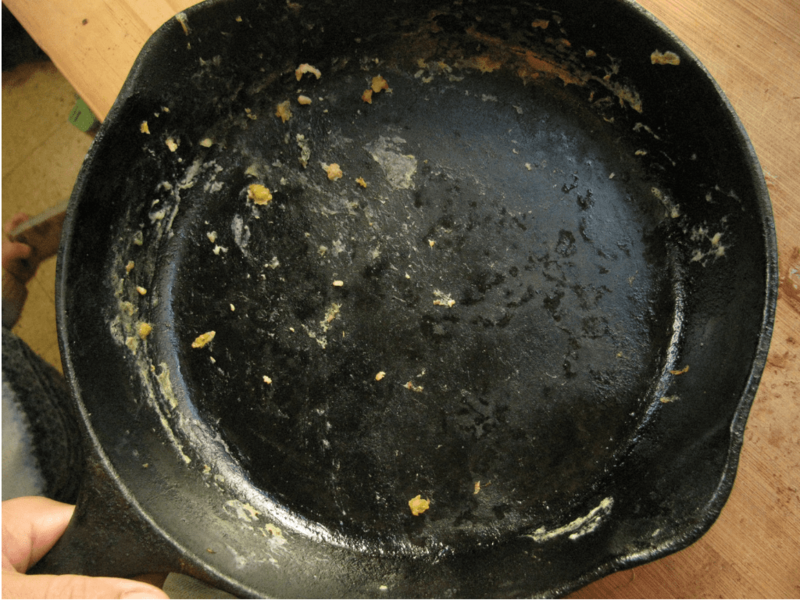 Sometimes, even after being left to soak all night, certain foods just won’t give up their grip on your plates and bake-ware. A razor blade can easily get rid of that problem for you without damaging your kitchenware. 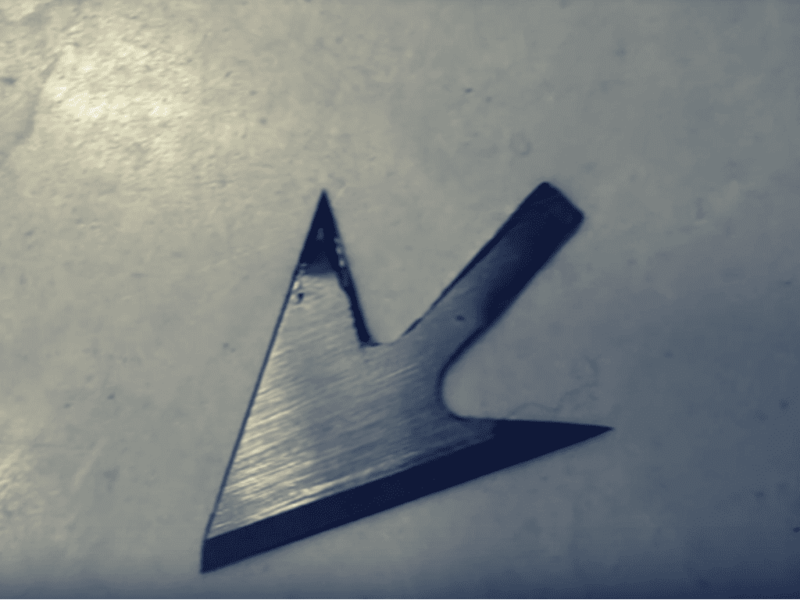 Simply run a razor blade that has maintained some sharpness to it along the edge at a flat angle against the stuck-on food to easily lift it away. Just make sure you’ve got a good grip on it first. You’re out traveling and you’ve got that perfect shot, but can’t snap it without it blurring from your shaky hands. Even if your hands seem steady, even the most minor of movements can turn your Kodak moment into a streaky mess. If you’ve got a few old disposable razors lying around, though, you can create a makeshift tripod and get that picture-perfect moment you’ve been waiting for! All of us have our “favorite” sweater or T-shirt that we love to wear. That being the case, almost all of us are also familiar with the way the fabric of our most-used fashion can jumble up into little balls of fuzz, also known as “pilling”. This also happens a lot on the inseam of jeans and pants. 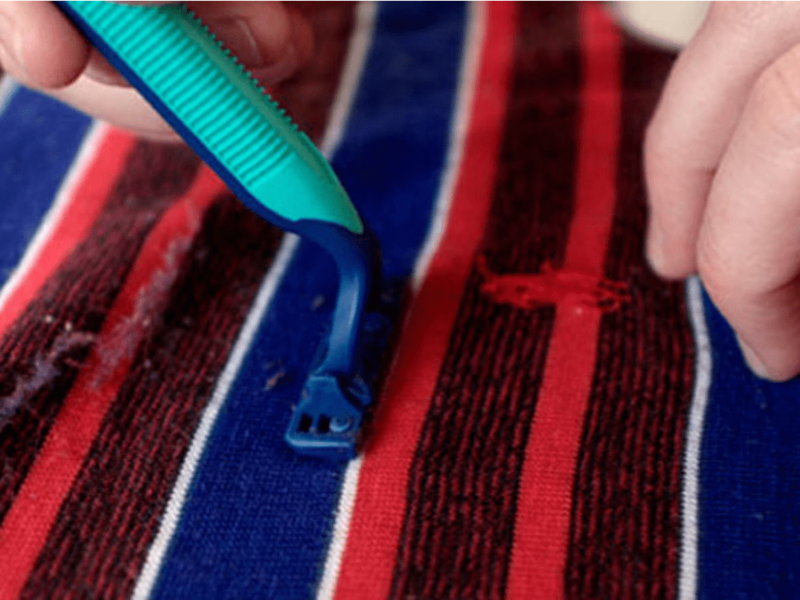 One great way to use up the life left in your old razor blades is to gently run it along any fabric that is showing signs of fraying or pilling. Make sure not to press too hard though, so you don’t damage the fabric further. Sometimes you can end up with stubborn spills in the most fragile of places, like your glass oven door. 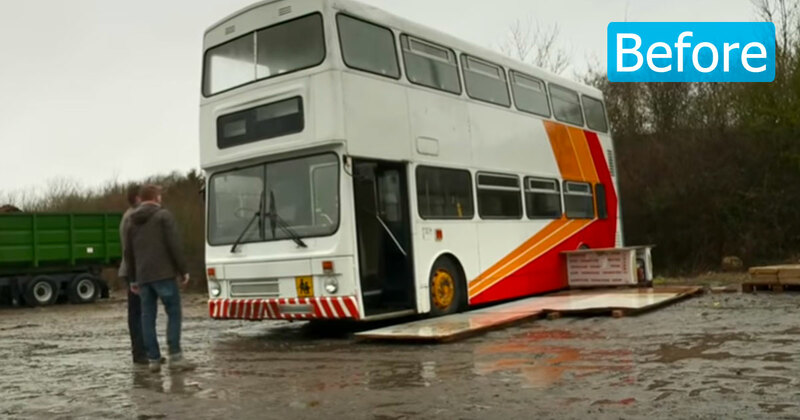 If you end up in a situation like this and don’t want to scratch your glass surface with steel wool or a wire brush, try using the long flat edge of a razor blade instead. The sharpness of the blade will cut through most spills or grime, and the flat edge held at an angle will prevent you from putting deep scratches in the glass. Sometimes no matter how careful you are to not spill or dribble any paint during a project, you always end up decorating your pants or shirt. If you’re lucky enough to catch it quickly, you might be able to scrub it out really fast with soap and water. More often than not, though, you don’t even notice until it has already dried. If this has befallen one of your favorite pieces of clothing, take an old razor blade and gently pull it flat along your fabric to slowly chip and pull away and dried on paint. 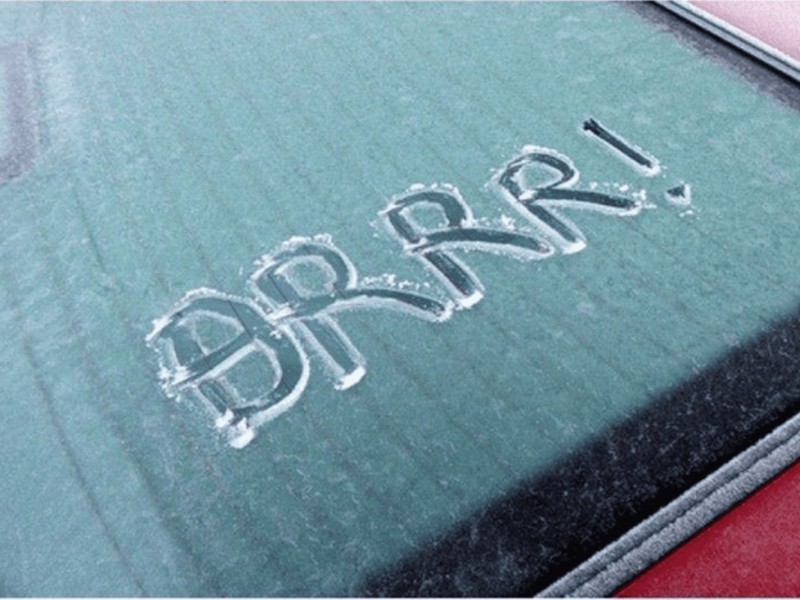 It’s that time of year now where most things in the country are beginning to freeze over, including your windshields. When you’re wrapping up the long days of summer though, it’s easy to forget to replace those beach towels in your car with some de-icer and windshield scrapers. If you find yourself in a pinch like this on one of these frosty mornings, try digging out an old razor instead. The hand grip won’t be as comfortable, but once you’re done you’ll at least be able to see the road on the drive home. Any general contractor can tell you; when it comes to applying caulk, less is more. Caulking is a lifesaver when it comes to keeping things water-tight, but it can also be a horrible mess to use. It’s not uncommon for this handy goop to get all over the place when you’re installing windows or re-caulking your bathtub. In fact, it’s so common that most handy men don’t bother too much with keeping it perfect as they go. Rather, they apply it as neatly as possible and easily scrape up any leftovers with an old razor blade. When doing small repairs to walls from damage like small nail holes where pictures used to hang, a filler of some kind is often required to fill in those gaps and gapes. In order to make the finished work look good though, you need something to spread the putty around to smoothe and flatten things out. 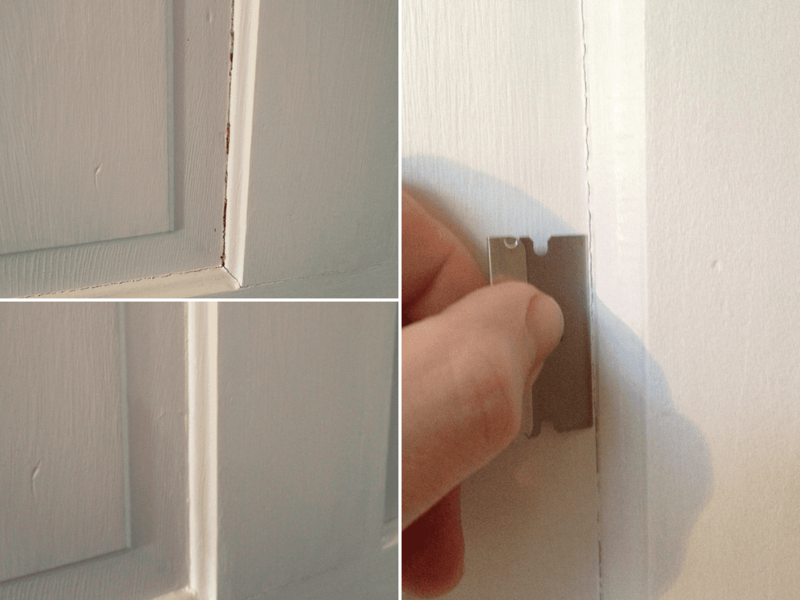 If you find yourself working in cramped spaces though, such as filling holes where door brackets once went, the large spreaders that come with the putty can make it difficult to reach those angled spots. 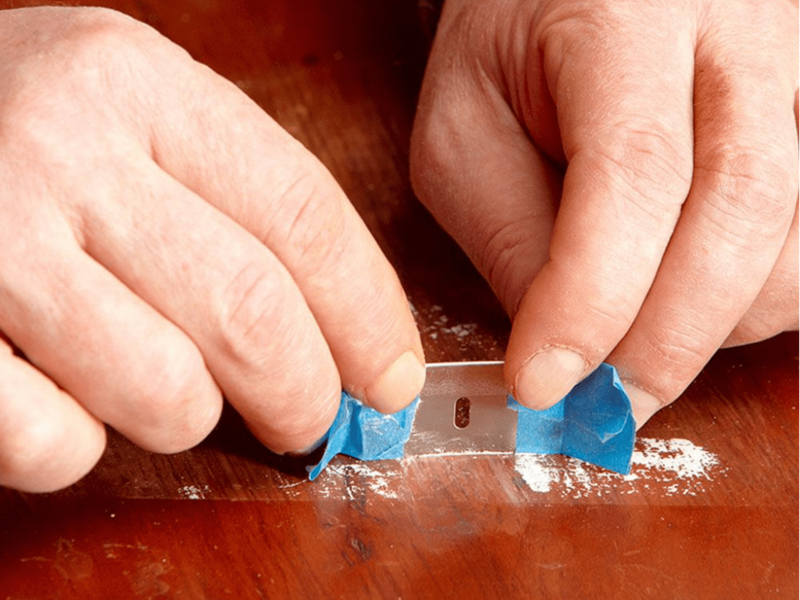 Instead, grab an old razor blade to easily reach in that crack and spread the putty out evenly. 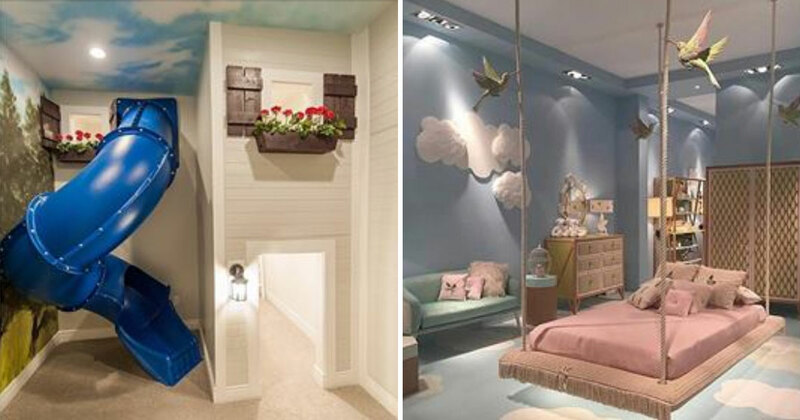 Some home improvement projects can take hours, if not days just to do the finish work. 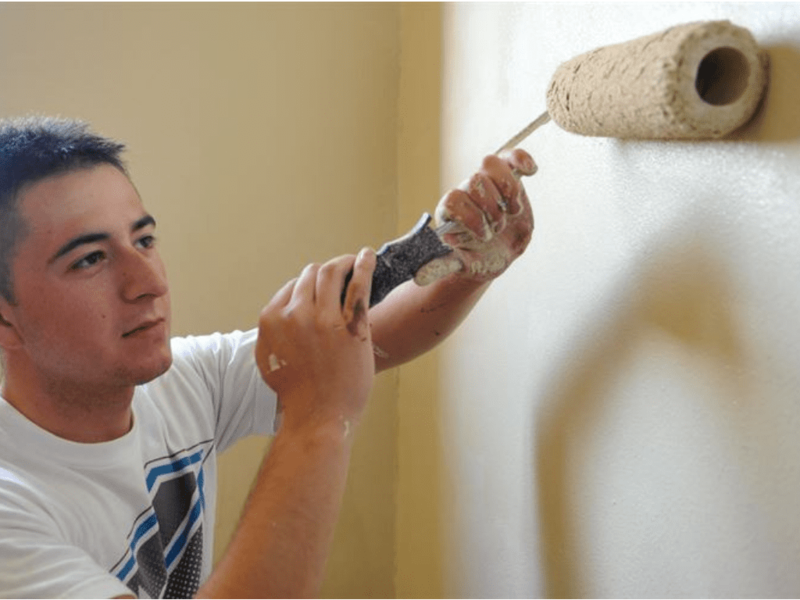 The last thing anyone wants when finishing up a big project is to be left with globs of paint or caulking. Sadly though, it happens pretty frequently. 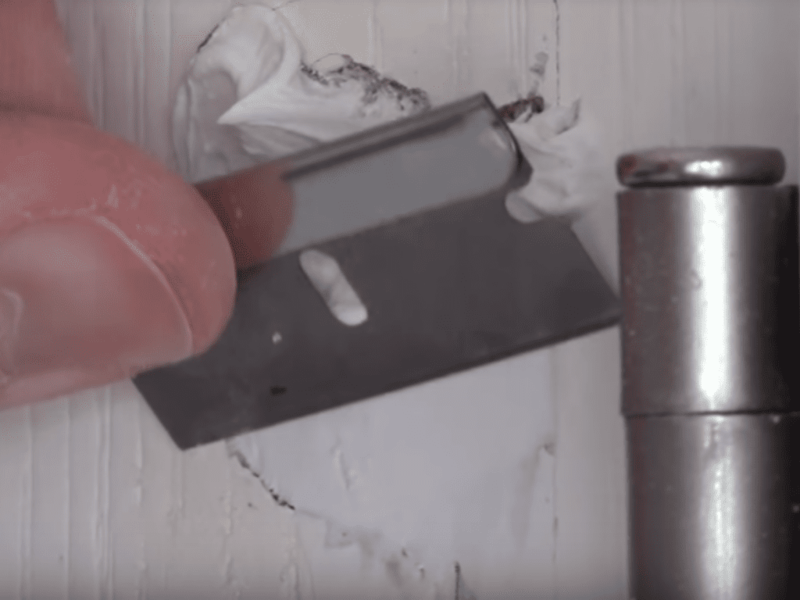 This is yet another reason why keeping a razor is so handy, because you can easily take advantage of the sharp, flat edge to cut and lift away any unwanted paint spatters. Sometimes when you’re trying to get paint off of a delicate finish, you need a dull razor blade. While a razor may be considered dull for shaving fine hairs, though, it doesn’t mean it won’t scratch that beautiful stain. Take a tip from The Family Handyman and use masking tape at the corners of a razor blade before lifting paint from a finished surface. For many people, letter openers are a thing of the past. 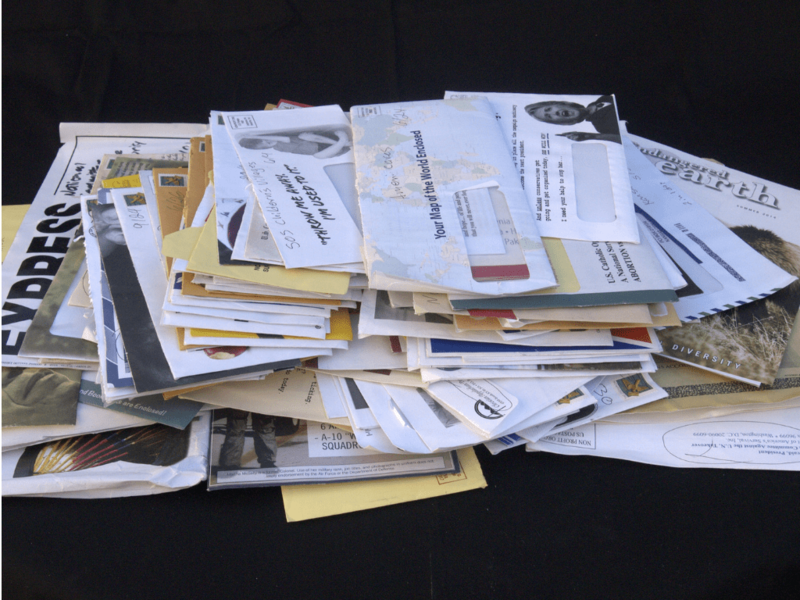 When you get a stack of mail though, and piece after piece is glued shut like it’s containing the secrets of the universe, it can get a little frustrating to keep trying to tear them open. This is one of the most simple and straightforward uses of an old razor blade. Keeping one handy in a drawer next to where you set your mail will make life much easier in a small-scale way. Calluses can build up on your hands and feet, or even your knees and elbows, from all sorts of different activities. Whether you’re a frequent weightlifter, a runner, guitar player, or HVAC installer who has to crawl around all day, it’s easy to build calluses and have no idea of how to get rid of them. While daily skin care with good exfoliation like a pumice stone will be key in preventing this type of build-up, if you’re already dealing with a thick callus, you can use a sanitized razor blade to shave off the callus, but be careful to keep it at a relatively flat angle to shave and not cut. If you like baking loaves of bread, then you know the value of keeping a razor blade handy in the kitchen! This is especially true if you like to bake bread of the sourdough variety. 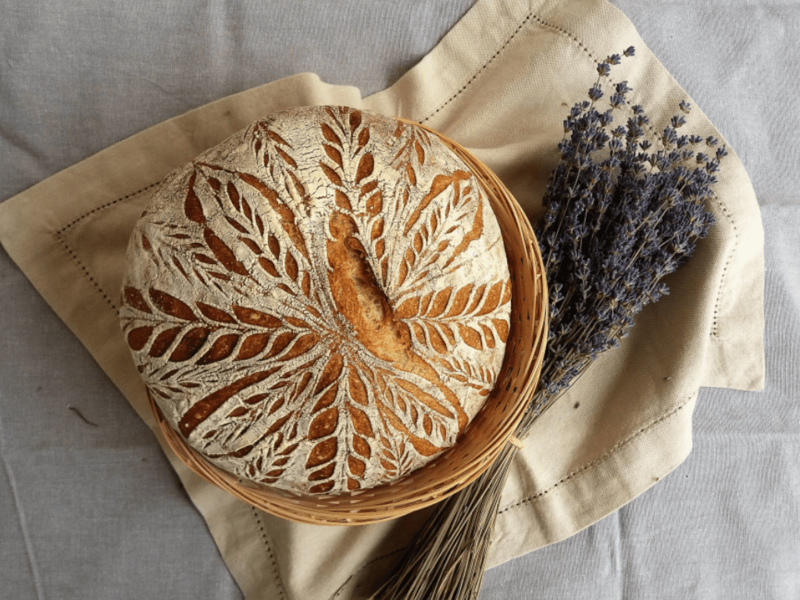 When you bake bread it will expand rapidly during the baking process, and you can keep it from bubbling out or tearing open by scoring it with a razor blade. This is also how many people achieve the elaborate designs baked into their bread. 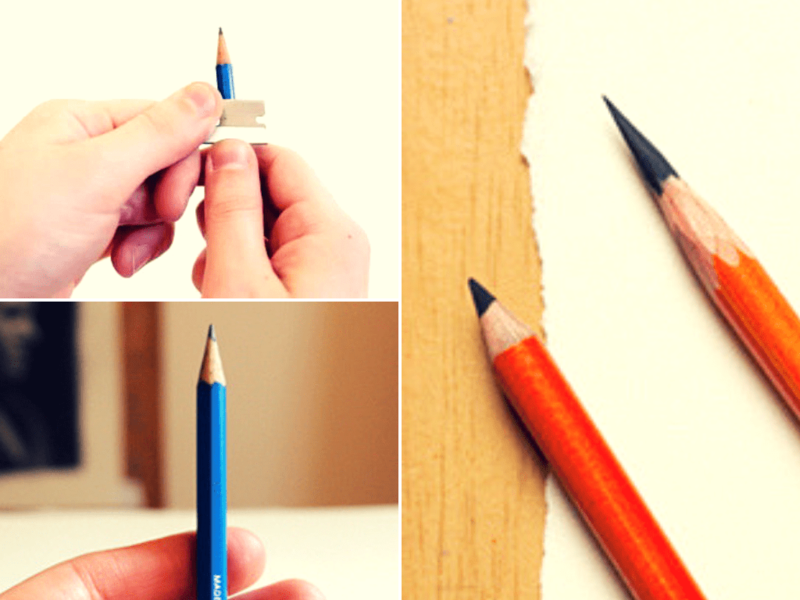 When a case of the doodles comes upon us, we aren’t always prepared with a pencil sharpener to hand. This can be a much bigger deal if you’re in the middle of a test or a project that involves taking measurements, so you’ll have to make do with a substitute. Why not go old school and do it with a razor blade? The sharp flat edge of the razor will shave off clean strips of the wood surrounding the lead and get you back in business with a couple of quick flicks of the blade. Long before fancy, premanufactured cigar cutters hit the market in the early to mid-1800’s, people had to rely on their trusted old blades and razors. There are many different ways to “cut” a cigar, but the most classic and straightforward of these is the guillotine cut. It can be achieved with one simple blade, or two if preferred. 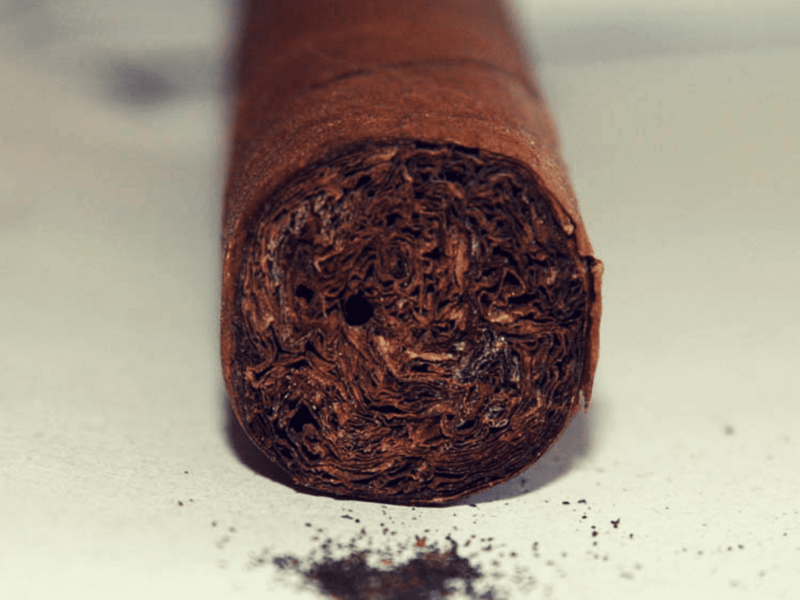 The trick is to run the razor around the end you want to cut first, and gently tear the paper away in a small ring so that you can easily cut through the tobacco for as straight an edge as possible. 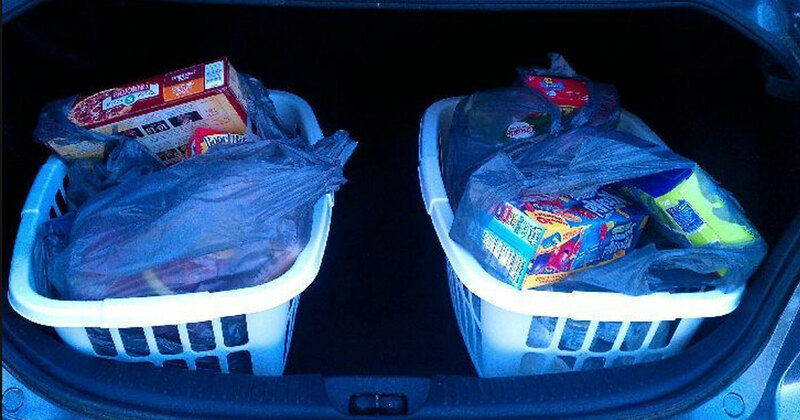 It’s almost that time of year again, where your spare time is filled with holiday shopping trips and sneaking presents into the house to stuff in drawers, attics, closets and anywhere else you can think of to keep them from prying eyes. 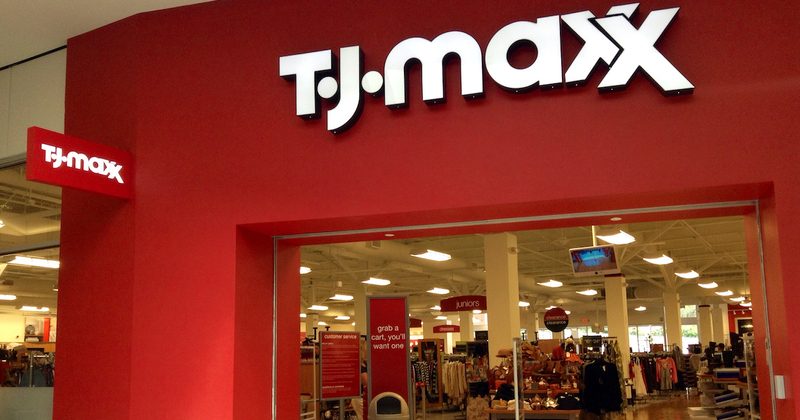 If you are a last minute shopper, then the task of getting all those gifts wrapped before the big day can be a daunting one. 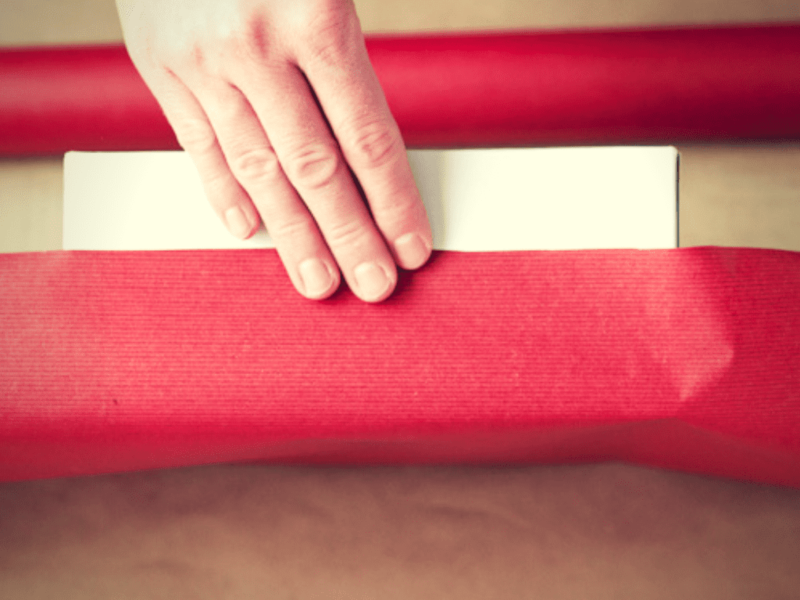 Getting the wrapping paper taped perfectly into place can be one of the most frustrating parts of this whole process. So, make it easier on yourself this season by keeping a razor blade handy. You can easily cut through tape dangling from the dispenser with a quick swipe, and get the straightest edge on your wrapping paper, too! A fantastic use for any old razor blades you have lying around is to donate them to your craft drawer for paper cutting. Whether you want to make hand-crafted 3D Christmas cards or create a vibrant and colorful paper sculpture, the razor blade will be your best friend. 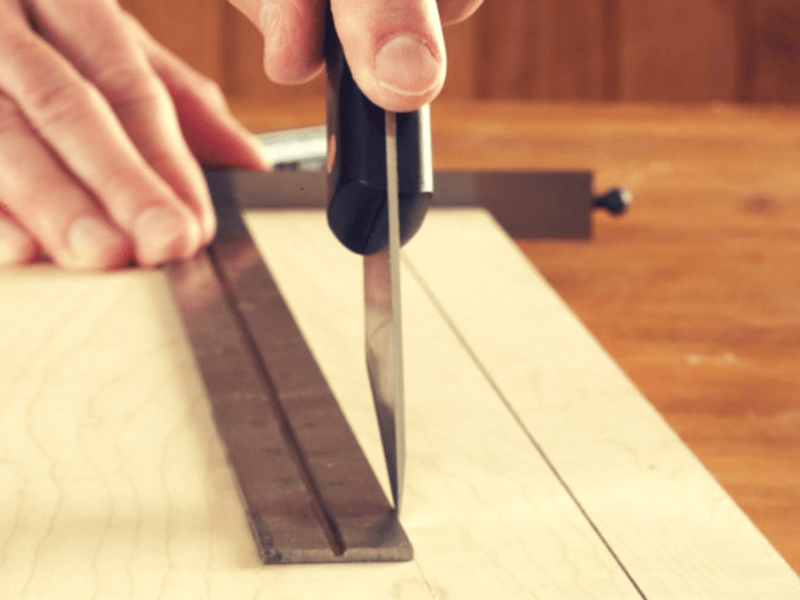 Using the point of the blade, it’s easy to cut shapely curves or tiny details. Keeping a few to hand will ensure you always get that perfect cut exactly how you want it. If you do any type of freeway driving on the daily, then you know how easy it is to wind up with a chip in your windshield. If it’s only a chip and not a crack, you’re in luck. You can easily repair small chips with a simple repair kit from an auto store, but keeping a razor blade at the ready will truly make this job a breeze. 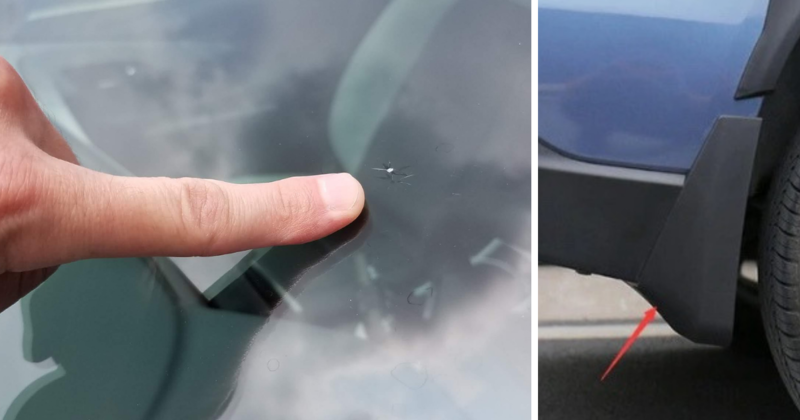 You can use the razor blade to remove any tiny shards of loose glass or dirt remaining in the chip, then use the blade to even out the resin and scrape up any leftovers from your windshield after it has dried. When you’re detailing anything from your car to your window sills, you will always come across those hard to reach places. This can make cleaning difficult and irritating, but there is a solution. Grab an old razor and wrap the head or the blade with a rag or paper towel. 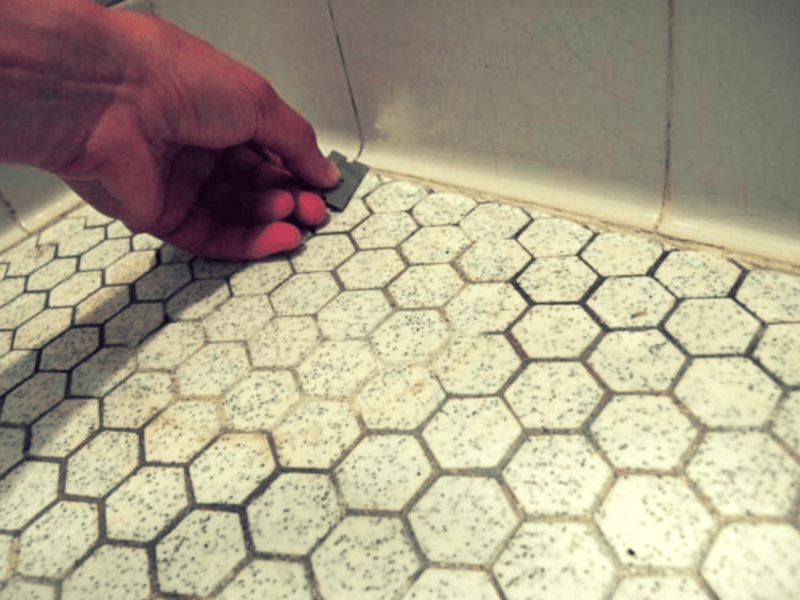 You can use this to dust any grime out of the small cracks and gaps without too much effort, and you can simply toss the paper towel so you are still left with a clean razor. 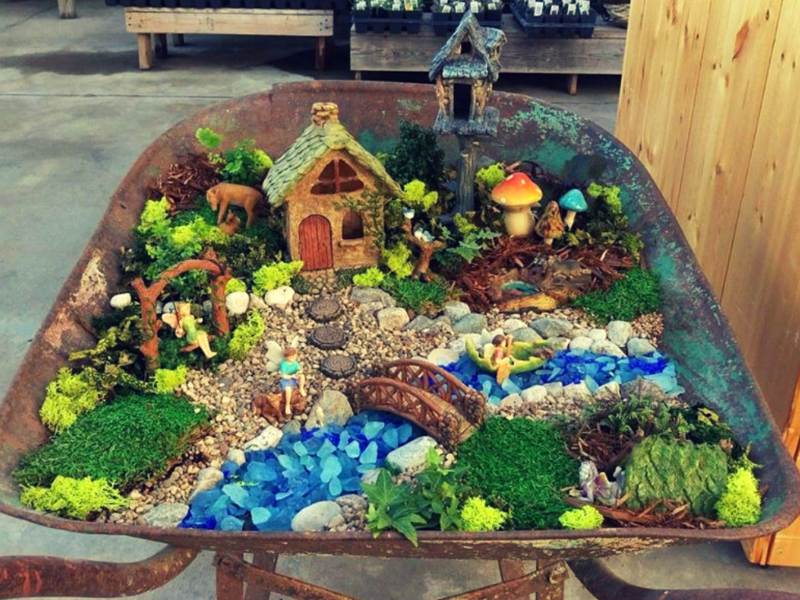 Growing small succulents at your work desk has become pretty commonplace these days, and fairy gardens are on the trend. The only problem with these adorable little plants is that when you’re gardening in tiny spaces, it can be hard to keep the plants looking tidy. If you need a way to spread the soil around and smooth it out between your tiny plants, then an old razor blade is the perfect tool for you. It is small enough to fit between the plants and push the soil around in small pots without spilling, and you probably already have a couple lying around. Sometimes when you’re painting, you only want to put touch-ups in a few key areas. More likely than not, these areas involve detailed mouldings, like in cabinets and trim. If you’re trying to get a perfect run of paint down that long crease, or just need a speck in a tight corner, break out an old razor. 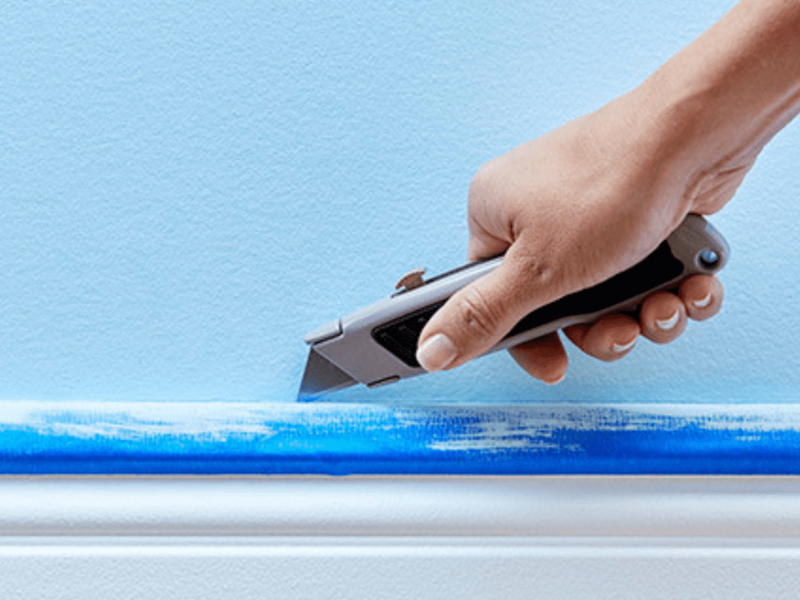 The corners are perfect for putting paint exactly where you want it, and the long flat edge gently lays paint flawlessly into any creases you might be dealing with. Election season is finally over, and for a lot of people that means it’s time to scrape those campaign stickers off of the car. Some of the adhesives on decals and bumper stickers can be trickier to deal with than one might think. This is where an old razor blade comes in handy. The sharp edge makes it easy to scrape up gunk, and the width will allow you to hold it flat so you don’t end up scratching your paint. 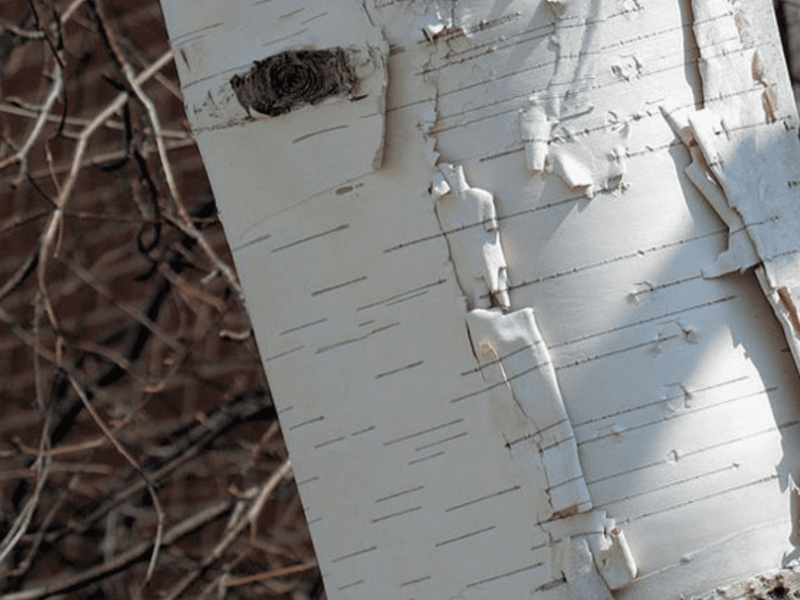 If you’re an outdoorsy type of person, then it’s good to carry a few odds and ends in the event of a survival situation along with some basic plant knowledge. Even if you aren’t in such a dire circumstance, it’s nice to have a razor blade on you to harvest plants of interest or medicinal use. The razor blade is thin and sharp enough that you can slice into even the thickest of barks, and work your way down towards the inner bark. You can harvest fiber for making lashings or rope in this same way. Another great reason to keep a razor blade handy in a survival situation is in the event you need to perform an emergency surgery. Granted, a scalpel would be ideal and you should definitely pack one along if you can, but if you don’t have one, a razor blade will get the job of cutting through the skin done on the fly if need be. Just pack a clean one for this, and consider sanitizing in addition, just to be sure you don’t pick up an infection. The kitchen is one of the places where having razor blades at the ready is most useful. This is especially true if you are big on recycling because scissors aren’t always convenient for breaking down those food boxes you have stacking up. 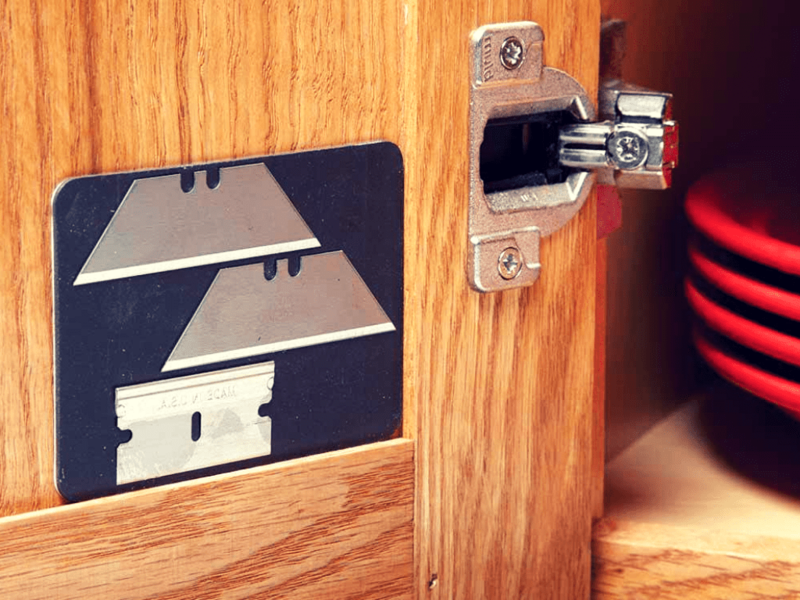 If you want to make things extra easy on yourself, you can create a space for storing the blades so they’re always right where you need them to be. Just find an old refrigerator magnet that you don’t care about, and glue the painted side to the inside of one of your cabinet doors. Now your blades will stick to it without budging, and your fingers will be safe! If you have ever had to strip a wire in your life, you know what a pain it can be. If you ever do have to strip a wire, hopefully you have an old razor blade handy, if not a box knife. 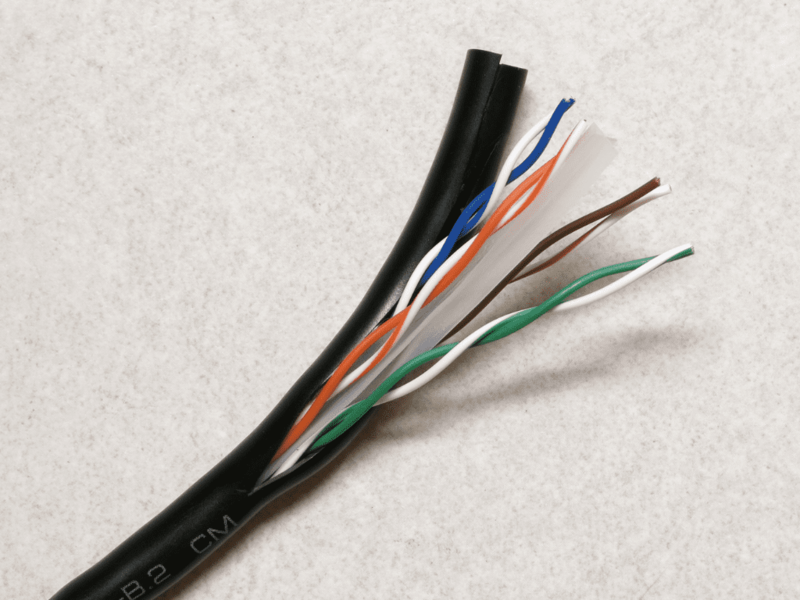 The razor can make straight shallow cuts along the length of the wire insulation material without cutting through the actual wires. After you’ve made your cut, you can easily fold it back to reveal the bundle of wires you are trying to reach. 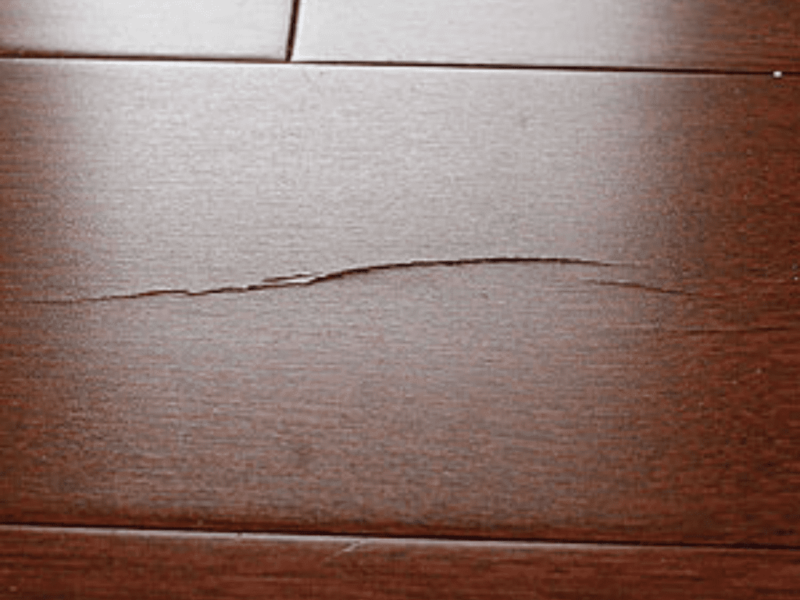 A lot of times, when making repairs in wooden tables or other furniture, you’re dealing with long cracks in the wood that are unsightly. Otherwise, the furniture looks great! 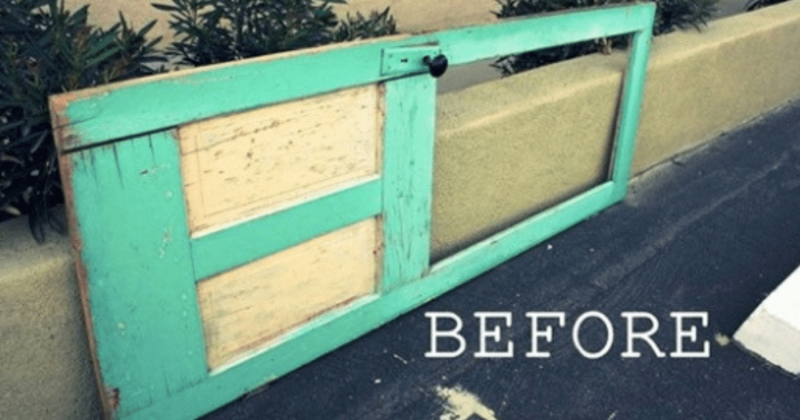 Before you bust out the sander, glue, and C-clamps though, grab an old razor blade and some wood filler from the home improvement store instead. 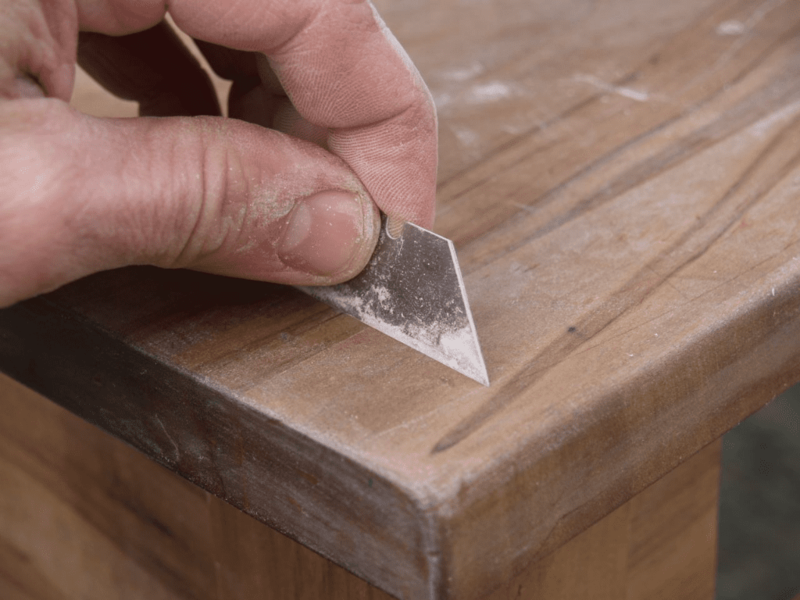 A razor blade is thin enough to fit and push in the wood filler between the gaps and cracks, and sharp and small enough to cut any angle in the filler you need. When you’re gluing boards together, it’s pretty common to have some of the glue squeeze up and out from between the cracks. A long running seam of glue is also called a glue bead, and an old razor blade is one of the best ways to get rid of them. 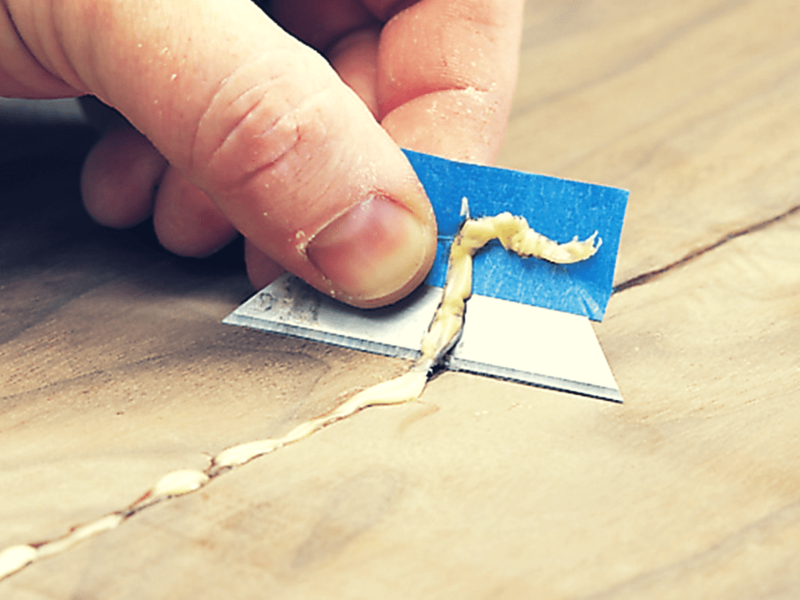 After the glue has become tacky, but well before it’s hardened, run the sharp edge of your razor beneath the glue bead at a slight angle so you don’t scratch the surface of the boards. When you’re trying your hand at DIY home improvement, it’s pretty fair to assume that you will be dealing with plenty of PVC piping. 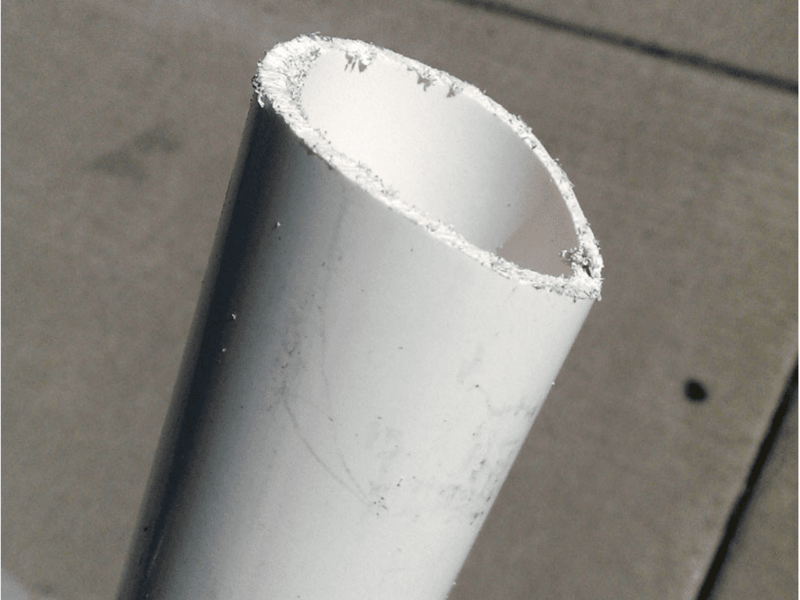 When you realize your pipe is just a few inches too long and you cut it down to size, your PVC will be left looking a little rough around the edges. Make sure you have your razor blade on you after you make those cuts so you can carefully shave off any rough plastic left over from the cut end. Many people know the old painter’s trick of using masking tape to cover edges they don’t want to paint and to get a straight edge. You may have noticed, though, that when you peel the tape away, “straight” isn’t exactly the result you always end up with. To ensure for smooth peeling and straight edges you need to do two things. First, peel your tape when the paint is still wet to prevent pulling on hardened runs in the paint. Second, you should always gently run a razor along the edge of the tape as you peel to make sure everything is straight. 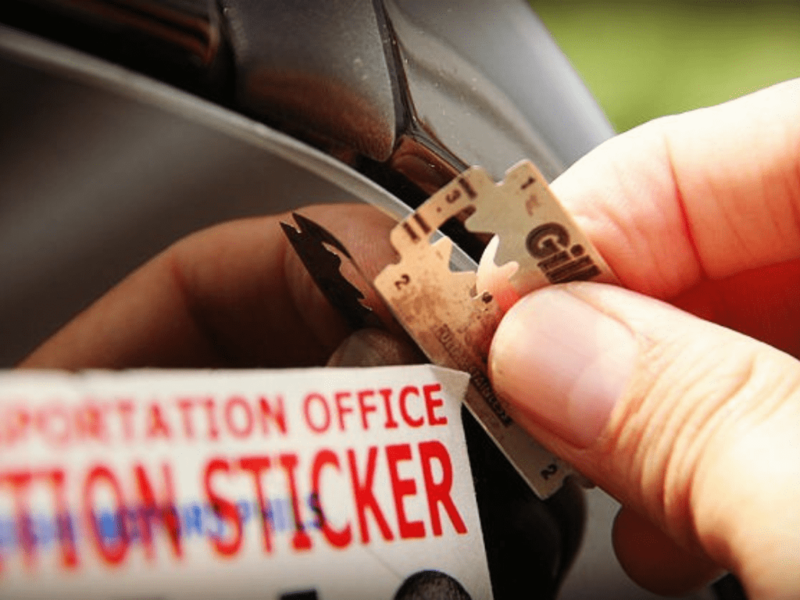 If you’re a fan of building, whether on a grand scale like a house, or on the smaller scale like bird houses and fairy gardens, a razor blade should definitely be a part of your tool kit. The thin, sharp edge of a razor blade is perfect for making small markings in just about any material. So, the next time you’re getting your measurements down, make a small mark with your razor blade and you’ll get it right every time. When laying in laminate flooring, one of your most important goals is to make it appear seamless. 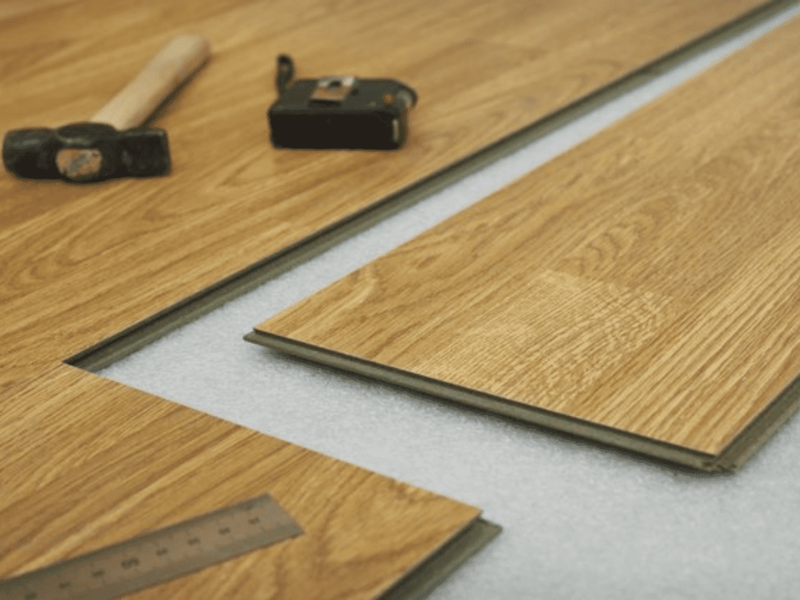 After you take your measurements and make your cuts, though, you are often left with rough edges in your laminate that can make laying your flooring down smoothly harder than you might think. If you’ve got your razor blade on you, you can shave those rough bits off to even out your edge and get the perfect fit. You might want to grab a clean razor for this one; you can also use a razor for shaving foods like chocolate and fruits or vegetables for beautiful garnishments on dishes. 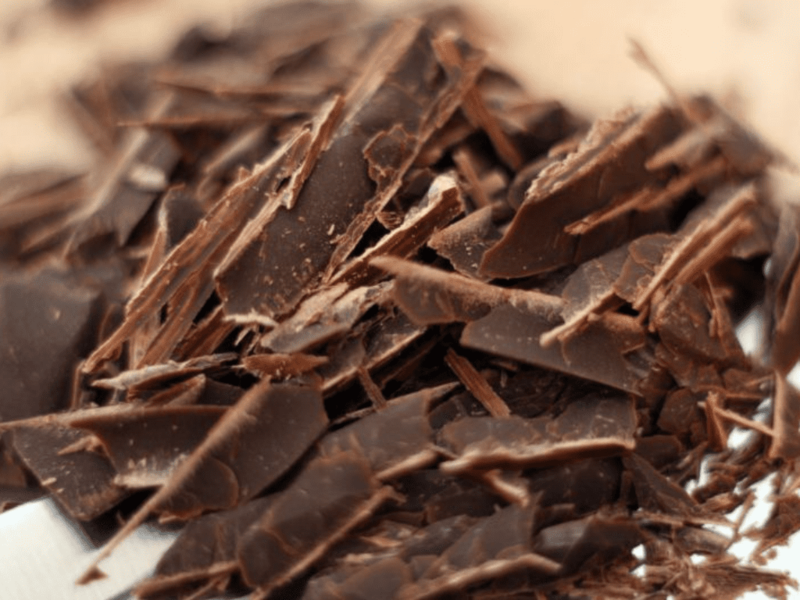 You can get the perfect chocolate curls by gently running your razor blade over the surface at a slight angle and scraping the chocolate towards you. Alternatively, you can use the corner of a razor blade to carve details into the skin of fruits and veggies like watermelon or cucumber. 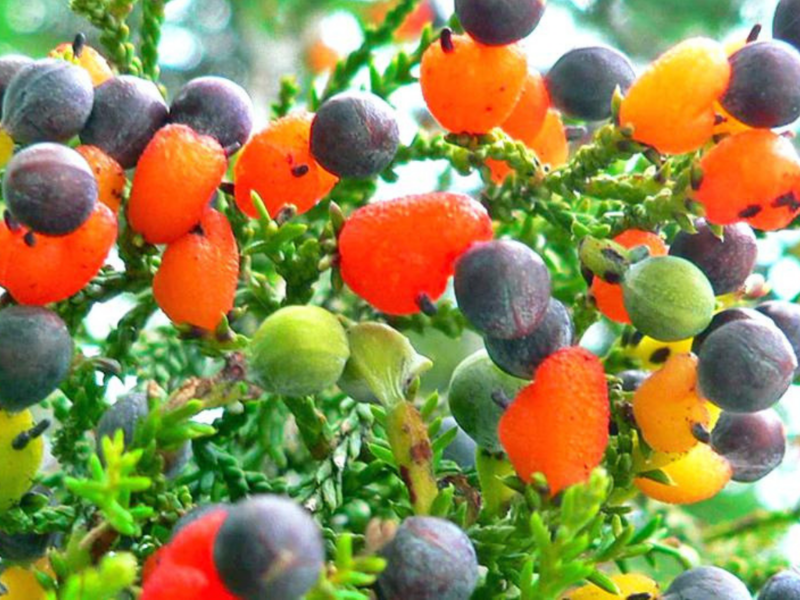 If you love to garden but are low on space, you may think that fruit trees aren’t for you. This is where something known as grafting comes into play. By cutting specific branches off different varieties of fruit trees and binding them to another to heal together, you can grow different types of fruit from one tree trunk. A razor blade is perfect for making sharp, smooth cuts while minimizing the risk of “infecting” the cut and spreading plant disease. God forbid you ever find yourself in a survival situation where you would actually need to use an arrow. 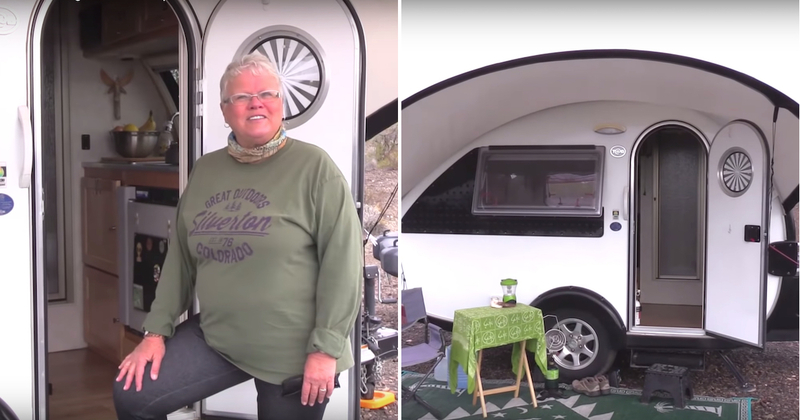 In the event you do need one, though, you can fashion your own using an old razor blade. 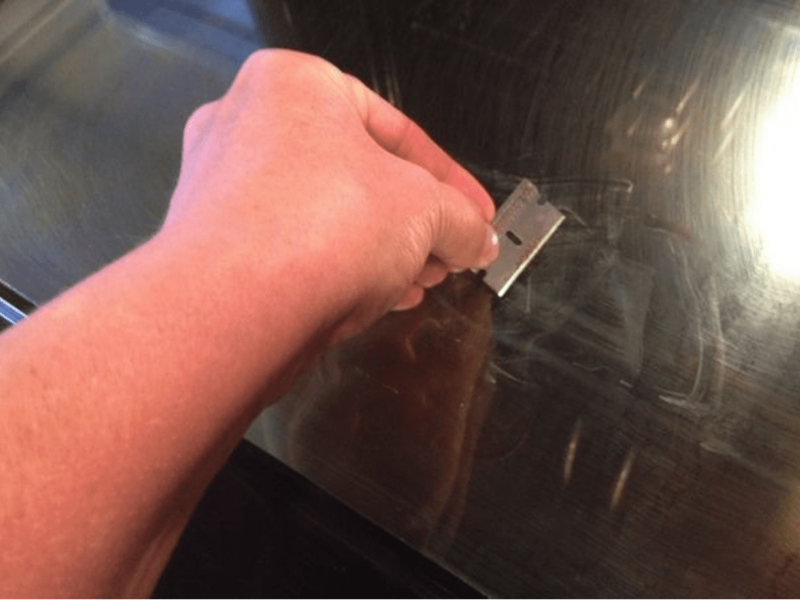 You would first want to bind it in duct tape before making your cuts to keep it intact, but in a pinch, these old razor blades will get the job done. 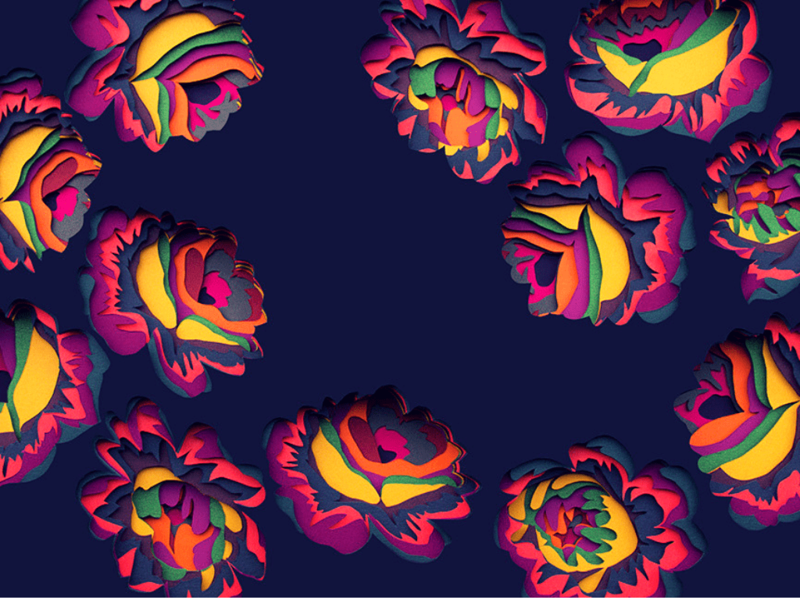 Go here for a full tutorial. These are only some of the ways that prove keeping a razor blade or two around is always a good idea. If you don’t want to let the blades pile up in a tin somewhere, try putting them to good use with one of these easy ways. Please SHARE this with your friends and family, and let us know if you have a use for them we didn’t mention here.